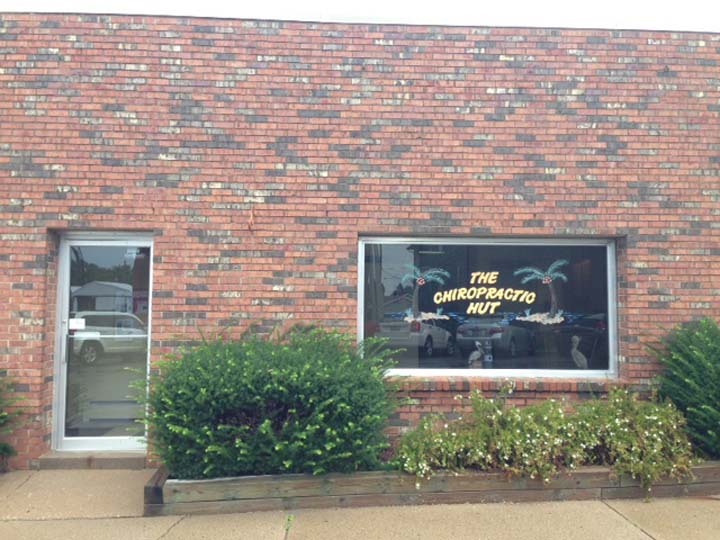 The Chiropractic Hut - Liautaud Family Chiropractic, in Pleasantville, IA, is the area's leading chiropractor serving Pleasantville, Dallas, Knoxville and surrounding areas since 2007. 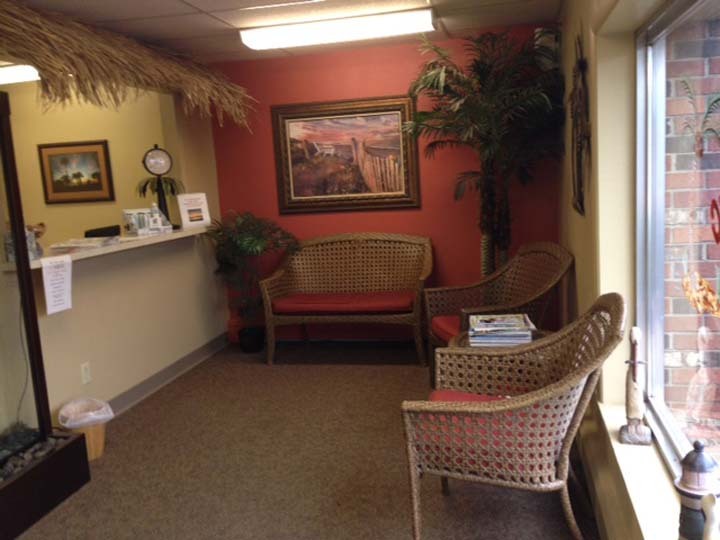 We also have an office located in Melcher-Dallas open Monday and Wednesday 2-5pm. 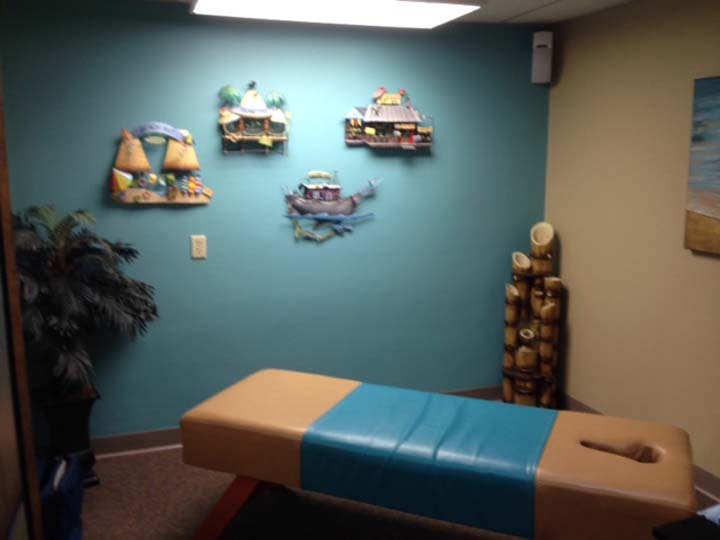 We specialize in chiropractic treatment, ultrasound, sports rehab, treats headaches, back pain and much more. 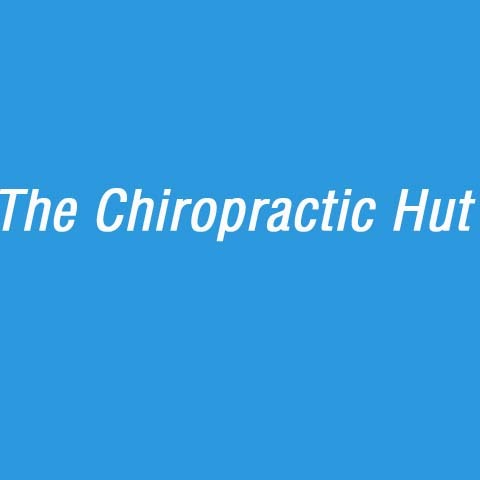 For all your chiropractic needs, contact The Chiropractic Hut - Liautaud Family Chiropractic in Pleasantville. Established in 2015. 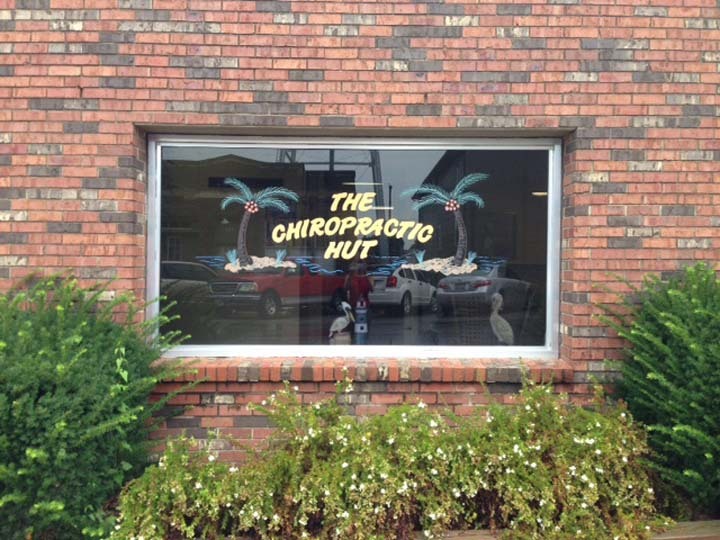 The Chiropractic Hut - Liautaud Family Chiropractic is proud to serve our local area which includes Pleasantville, Carlisle, Hartford, Milo, Melcher-Dallas, Knoxville, Swan, and Lacona. 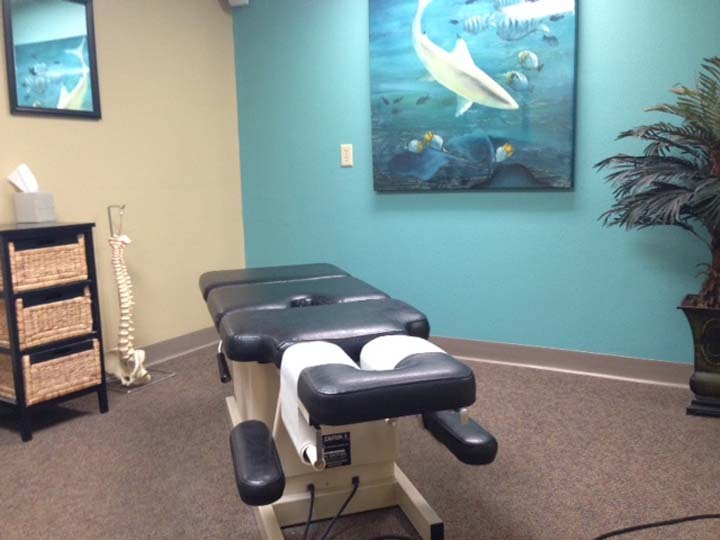 We specialize in Chiropractic Medicine, TMJ Specialist, Sports Rehabilitation, Therapy and Medicine, Activator Methods, and Palmer Package since 2015. 114 1/2 E. Monroe St.